Welcome to our NORTH OKLAHOMA CITY ROTARY Web page! Rotary is all about Service. SERVICE ABOVE SELF! 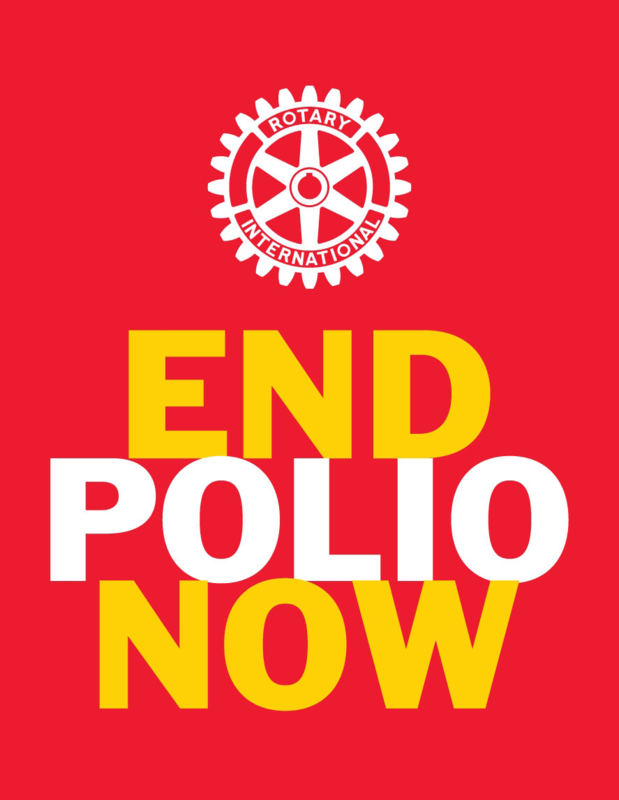 There are other "service clubs," and I am not saying that Rotary is better than any of them, but as an i2016nternational club, Rotary is making such a huge impact on countries and communities around the world! The next time you go on a long trip by car, check out how many cities and towns across the United States, and the world for that matter, have a Rotary Club. You will be amazed! Many of you might think that Rotary is just a bunch of old guys. However, our club is getting younger and younger every day, and forty percent of our members are women. We need members of all ages and all walks of life. It is what makes a club strong and sustainable! And so we are glad you visited our site and we hope you will visit our club meeting on a Monday, 12N at the Hefner Grill on Lake Hefner. Take some time to see what we are all about. I think you will truly like what you see. And, who knows, you may even get the inclination to join and experience the most rewarding thing in life, SERVICE ABOVE SELF!